Rolf Hosfeld was born in Bad Berleburg in 1948. He studied German literature, political science, contemporary history and philosophy in Frankfurt am Main and (West) Berlin. His dissertation on Heinrich Heine was considered a groundbreaking way to a new »postmodern« view of Heine and interprets the poet as a prototype of the »European intellectuals«. Hosfeld was, among other things, lecturer at the Freie Universität Berlin, a publishing editor, editor of the monthly magazine »Merian« and head of culture at the weekly newspaper »Die Woche«. As a film and television producer and director, he produced over 50 films, including a four-part series about fascism as a pan-European phenomenon and a three-part series on the civil wars in Eastern and Southern Europe after 1945. Since 2004, he has worked primarily as a freelance writer and historian. He has published, among other works, the four-volume multimedia piece »Die Deutschen 1815 bis heute« (2006/2007; with Herrmann Pölking; tr: The Germans from 1815 to Today), »Was war die DDR? Die Geschichte eines anderen Deutschlands« (2008; tr: What Was the GDR? ), »Die Geister, die er rief. Eine neue Karl-Marx-Biografie« (2009; tr: The Spirits That He Called), which was translated into several languages and awarded the »Das politische Buch« prize by the Friedrich Ebert Foundation, as well as »Tucholsky. Ein deutsches Leben« (2012) und „Heinrich Heine. Die Erfindung des europäischen Intellektuellen“ (2014). Seine diversen Publikationen zur Geschichte des Völkermords an den Armeniern („Operation Nemesis“, 2005/9, „Johannes Lepsius – Eine deutsche Ausnahme“ (2013), „Tod in der Wüste. Der Völkermord an den Armeniern“ (2015, und „Das Deutsche Reich und der Völkermord an den Armeniern“, Hg. mit Christin Pschichholz, 2017) erlebten eine hohe öffentliche Resonanz. In 2016, the author received the Anniversary Commemorative Medal of Yerevan State University. Together with Sönke Neitzel and Julius H. Schoeps, he is also editor of the book series »Gewaltpolitik und Menschenrechte« (tr: Violent Policies and Human Rights). 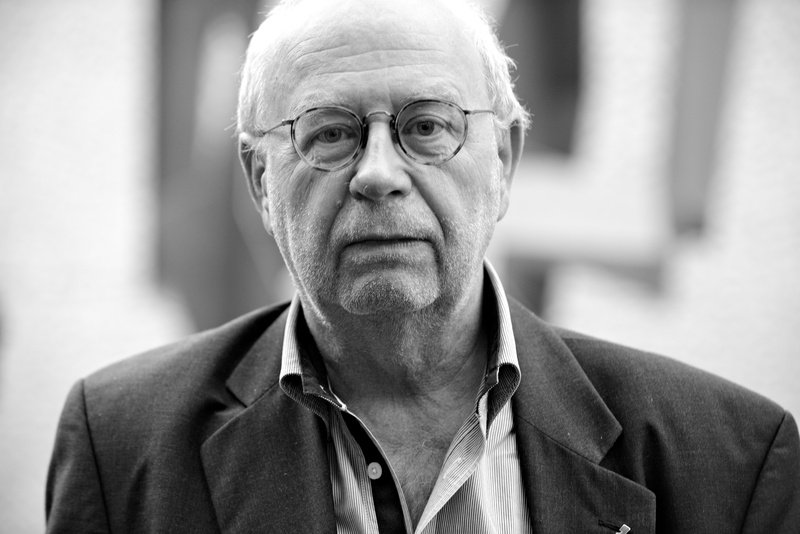 He is a member of the Federation of German Writers (VS) and has served on the board of the Peter-Weiss-Stiftung für Kunst und Politik since 2002. Today, Hosfeld is the academic director of the Lepsiushaus, an institute for genocide research, and lives near Potsdam as a freelance author and historian.